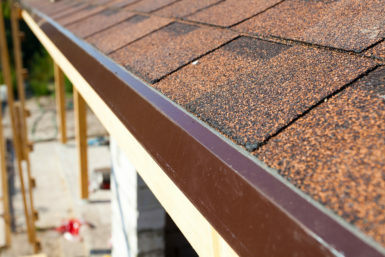 When you hire a roofing contractor to repair or replace the roof on your home or business, you should feel confident that your roof will provide you with optimal protection for many years. If you’re in the O’Fallon, Illinois area and are tired of roofing companies that don’t offer the level of work you expect, look to Daech & Bauer Roofing. We’ve become one of the trusted names in roofing in the area because we do the job right the first time, and we stand behind our work with industry-best warranties. We are also passionate about roofing – a fact that is reflected in the unequaled service and efficiency we provide to each of our customers. Our “apples to apples” price guarantee, which states that we will match any local competitors that offer the same work for less. If you would like to learn more about Daech & Bauer Roofing, or want to schedule an inspection and consultation, contact us today.